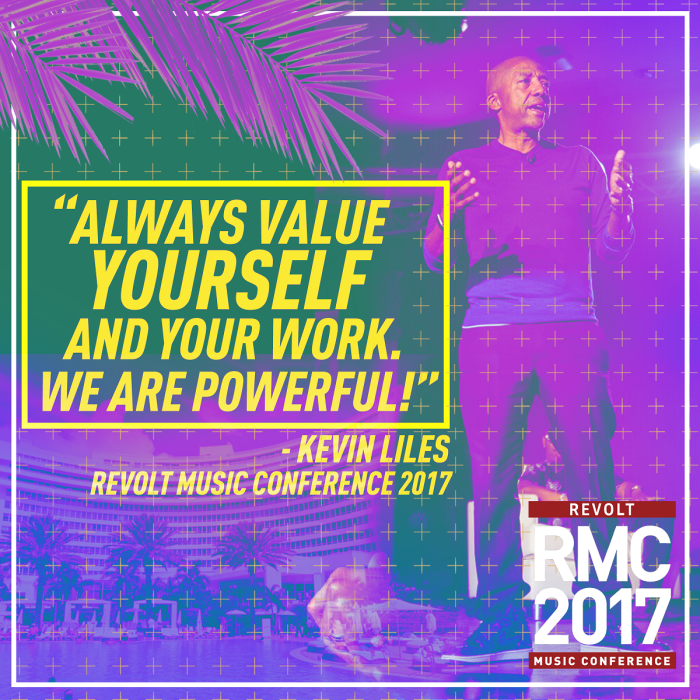 During Kevin Liles' keynote presentation at the fourth-annual REVOLT Music Conference, the music mogul addressed an array of topics centered around the undeniable fact that music holds power. As Liles has witnessed firsthand over the years, technology has changed tremendously. 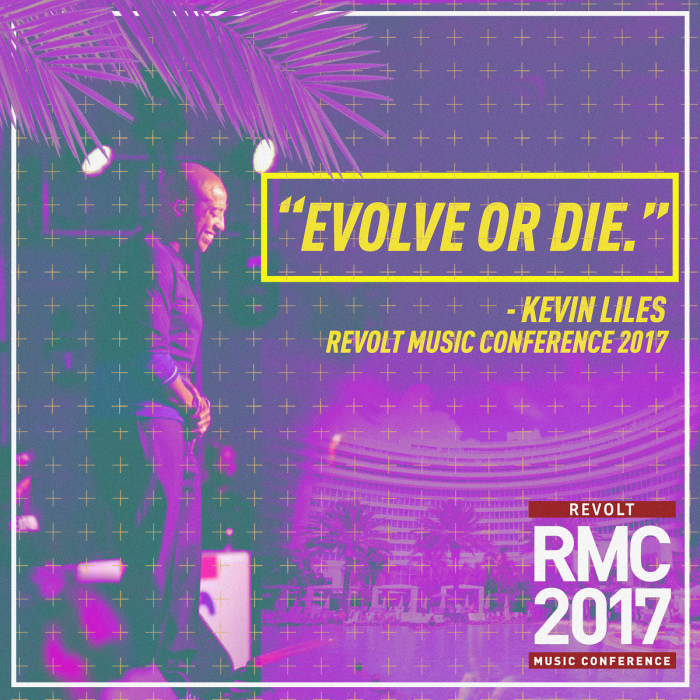 When it comes to those in the music industry specifically, it is a necessary component to survival to adapt to how the tools and times have changed. 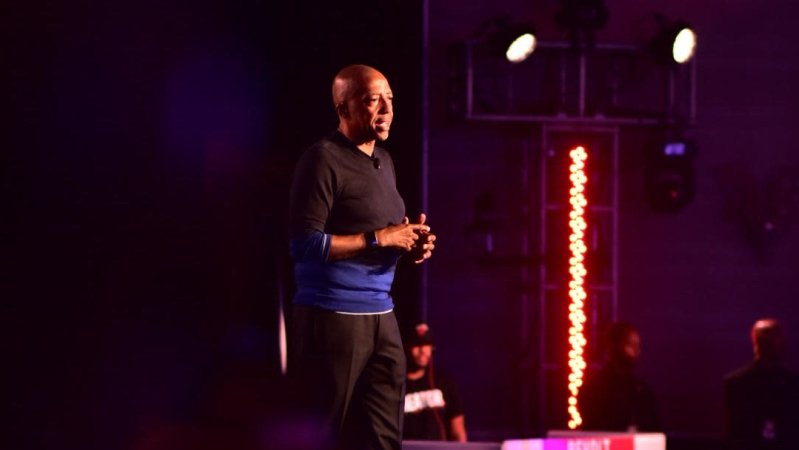 To further exemplify his last point, Liles waxed nostalgic over how during his days as Def Jam founder, the music business was in a totally different state regarding its' strained relationship with technology. At that time, the CD companies saw extreme profit from the phenomenon of burning bootleg copies of the most popular and sought-out records, with artists and those in Liles' position not seeing any profit despite the mass distribution of original content. Today, while the battle of ownership over revenue continues, Liles pointed out how streaming companies are working much closer with the creators than in the past. 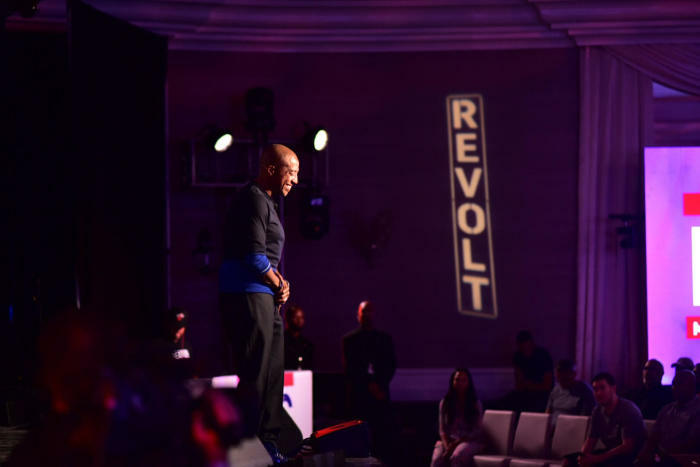 "While everyone in the room wants to get better conversions for streams, I get it," Liles shared, touching on how many are discouraged by the ratio of payment per stream. "We make the argument everyday. For the first time in a long time, we truly have what I believe are genuine partners in tech. Business is not just about making music, not just about making content. Truly, this is survival of the fittest. You either evolve or die. We had to evolve. We got smarter. We emerged and we started to see double-digit growth in our industry." 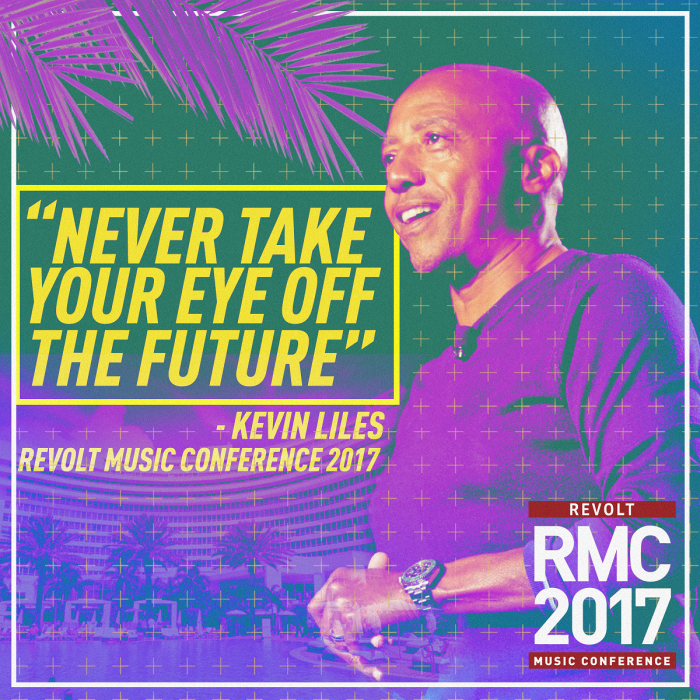 As Liles stressed during his address, if we as a culture keep in mind his three major keys for adapting and evolving along with the technology itself, the music industry—and the music itself—will continue to thrive. Never forget, we are powerful.